Redone Overhaul for the Companion Piper. Now works with everything and everybody. Up to Date Video Tutorial included. A new Android look for the Europa Companion. 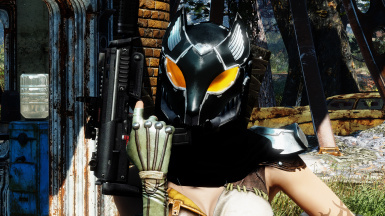 A new Companion with over 150 Voice Lines. Inspired by Glados from Portal. No Requirements, unless you want the look from the Screenshots. New modifiable Helmet by Niero. Has 2 Colors and an Option to add a Hood on top of it at the Armor Workbench. A new Piece of Clothing that resembles one Part of the Fenrir Faction iam building at the moment. Its also a Mashup of different Pieces. Belongs to the Subfaction " Committee of 300 " . Faction Video included in the Media Section of the Mod. Bodyslide Support included. 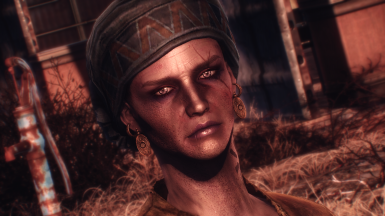 This Mod contains 49 new Eyes. Freaky and odd ones tbh. New Sounds for your Power Armor! Not ripped but selfmade! Chaos Versions and Space Marine Versions coming soon! No Requirements! A fresh look for Heather Casdin from my Youtube Series. 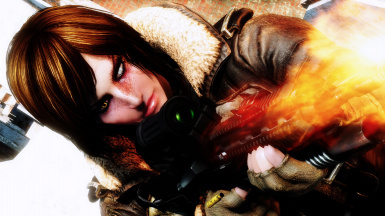 This Mod adds a new fully voiced companion to the commonwealth that has over 300 Voice Lines. 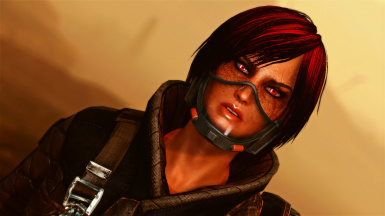 Her name is Vermillion Frost and she is a former general of the enclave. How i imagine Cait as a Mechanic. 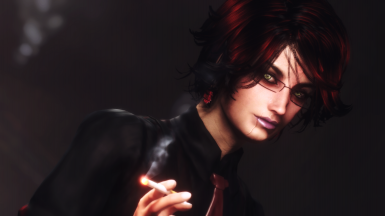 Also the Character used in the FFXV Cindy Mashup Mod. 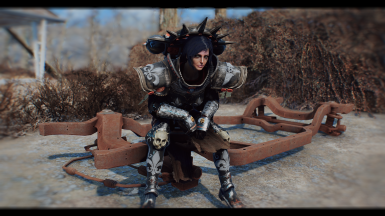 This Overhaul makes Curie look like a Sister of Battle from Warhammer 40000. This is my Character used in my Youtube Playtrough on the Channel linked in the Description. Someone wanted it as a Cait Overhaul, so i did it. Aswell as a Preset. This is a new overhaul for Ellen, that makes her look a bit more quirky and malevolent. This little Overhaul changes the Appereance of Cait. I liked it so much that i decided to find out how to upload it here. LooksMenu Preset available aswell!